General Motors is reportedly teaming up with LG to jointly develop future electric vehicles. The new deal will see both companies jointly design and engineer future cars using LG’s battery technology and other electronic systems. 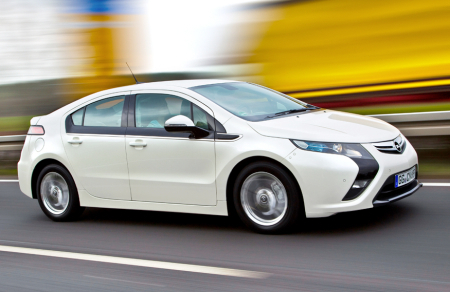 Previously LG has provided battery cells for the Chevy Volt in North America and the Opel Ampera in Europe. The partnership is being viewed as a natural extension of their previous work together. GM’s next venture into electric vehicles will be the recently announced Cadillac ELR plug-in hybrid. This car as GM reports, will change the face of electric car industry. Segway Killer – The Electric Balancing Unicycle SoloWheel!